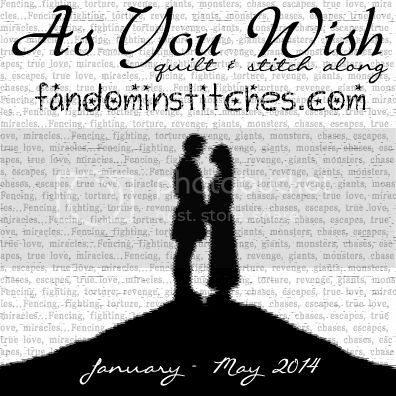 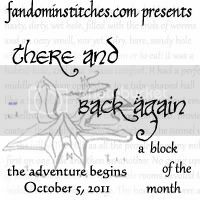 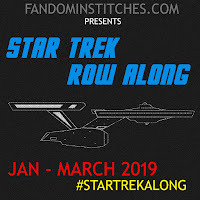 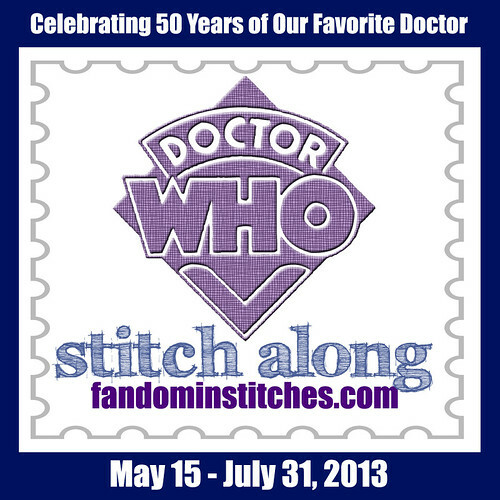 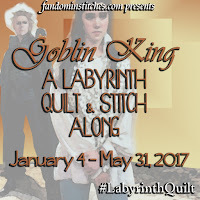 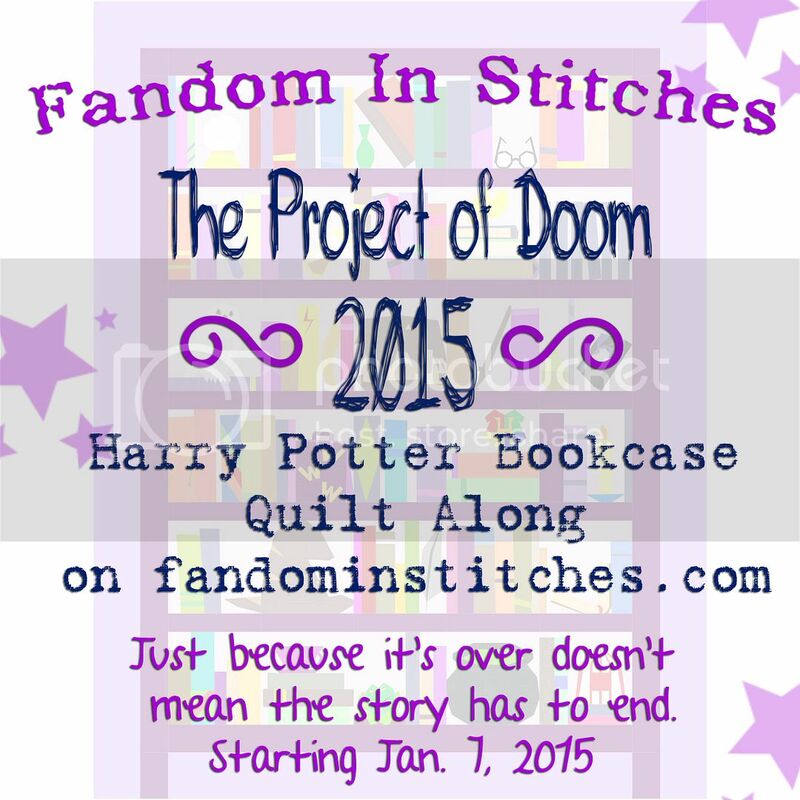 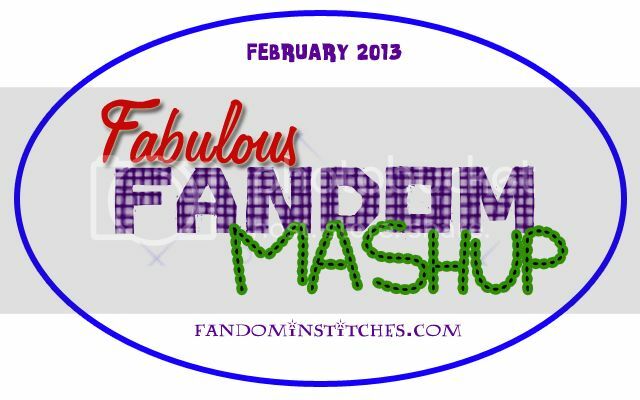 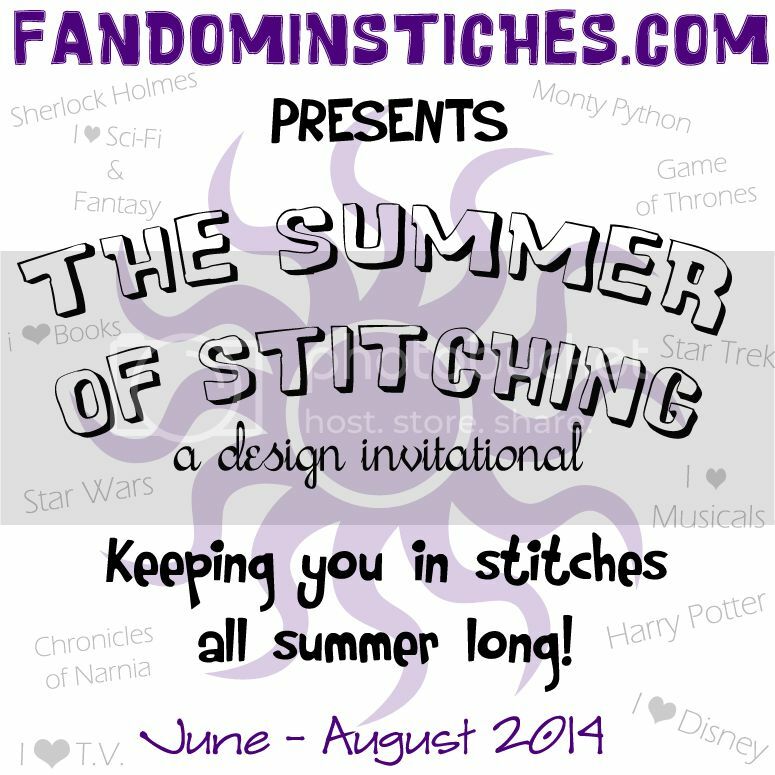 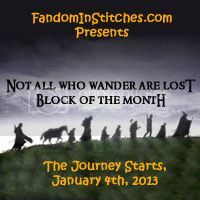 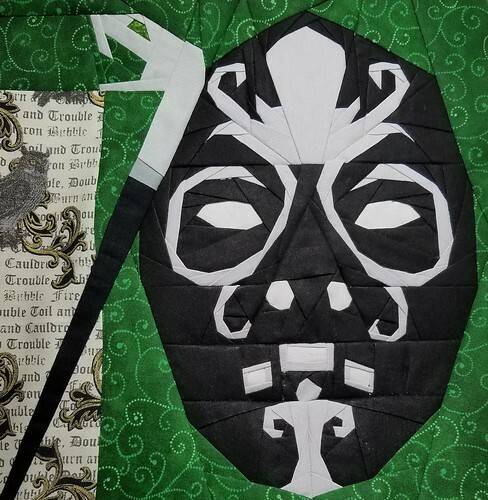 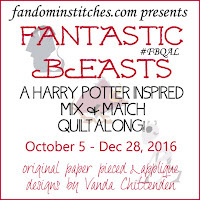 Fandom In Stitches: This Week on Fandom in Stitches! 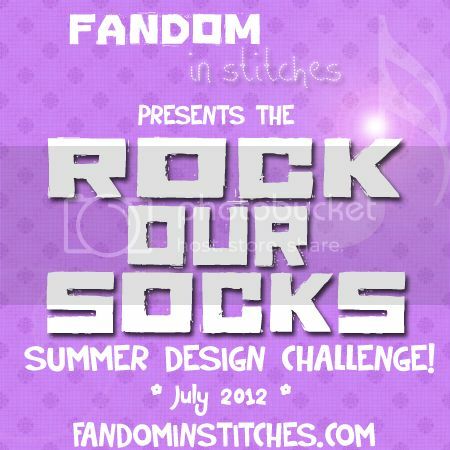 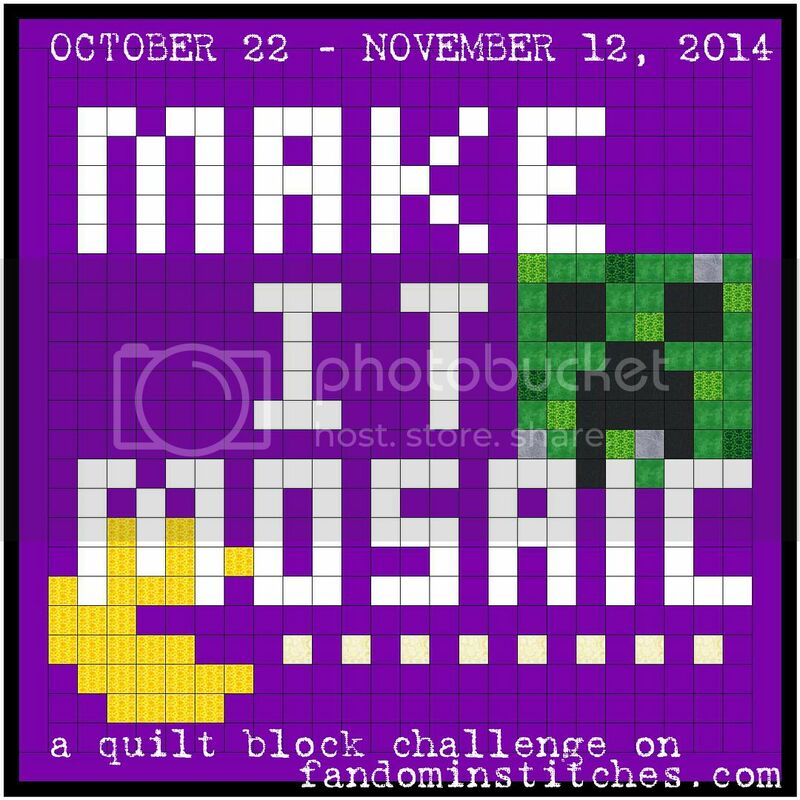 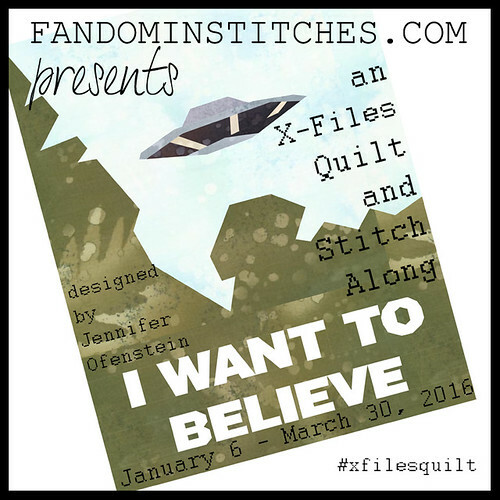 This Week on Fandom in Stitches! 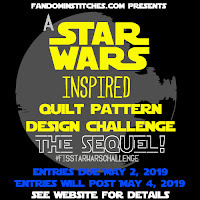 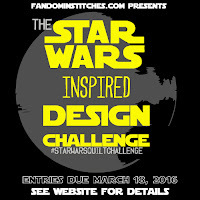 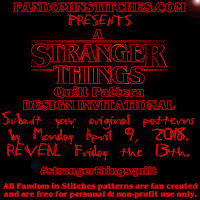 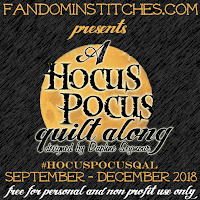 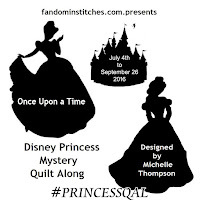 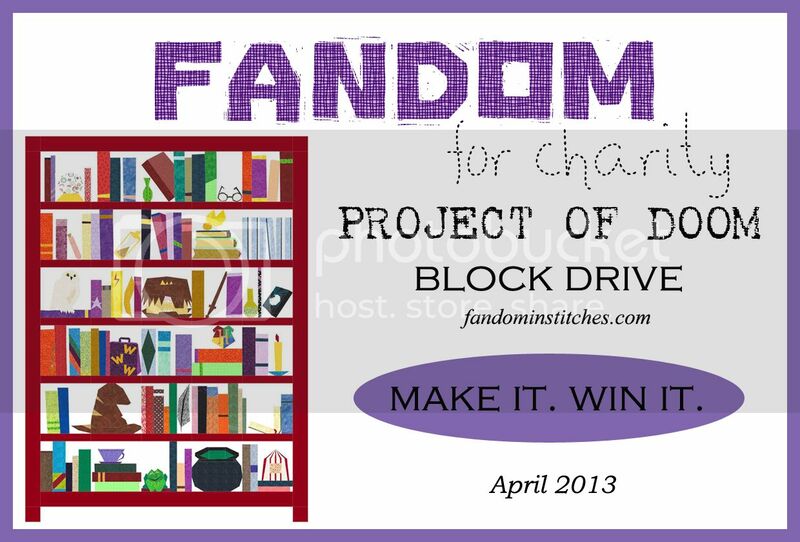 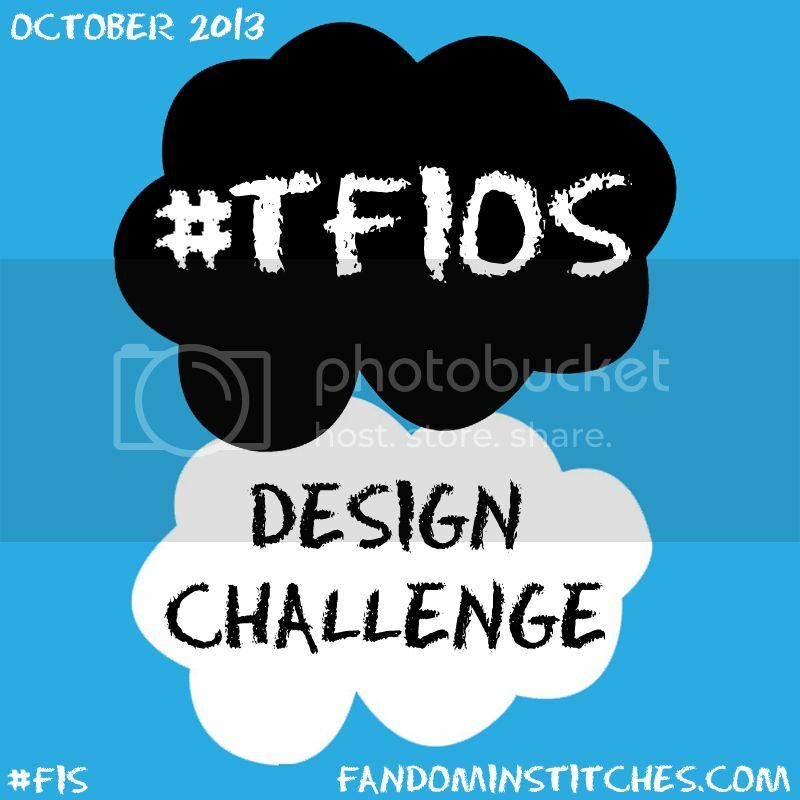 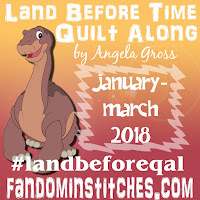 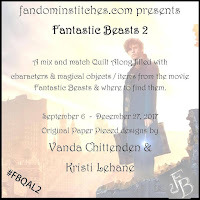 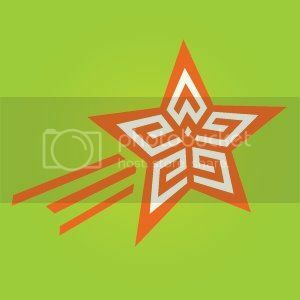 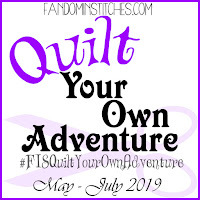 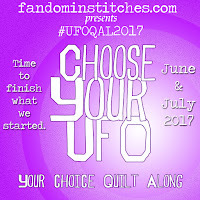 Do you have a pile of Fandom in Stitches' UFOs (UnFinished Objects) that are covered in dust or buried somewhere in your sewing stuff? 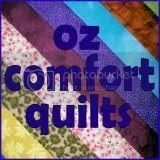 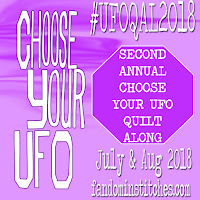 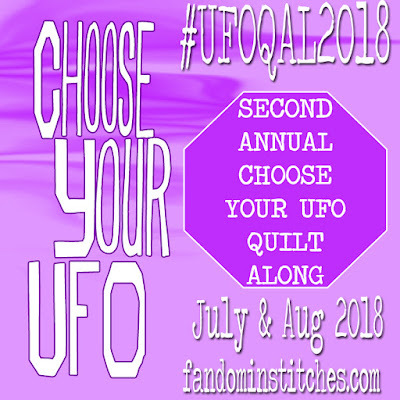 with the Choose Your UFO Your Choice Quilt Along! 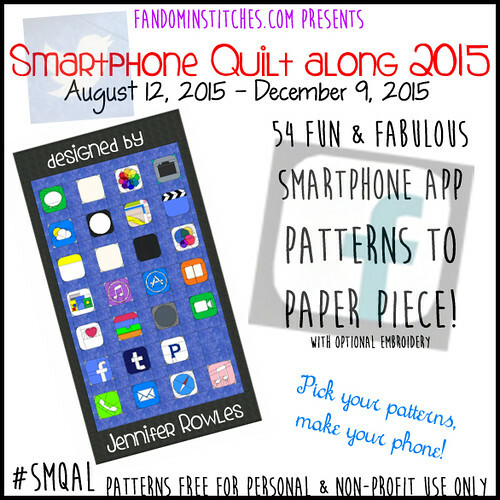 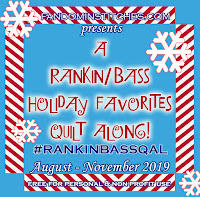 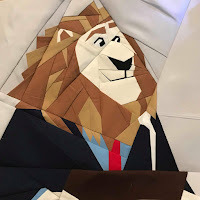 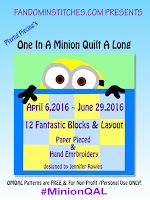 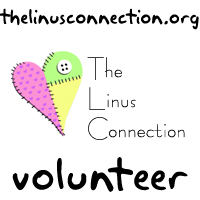 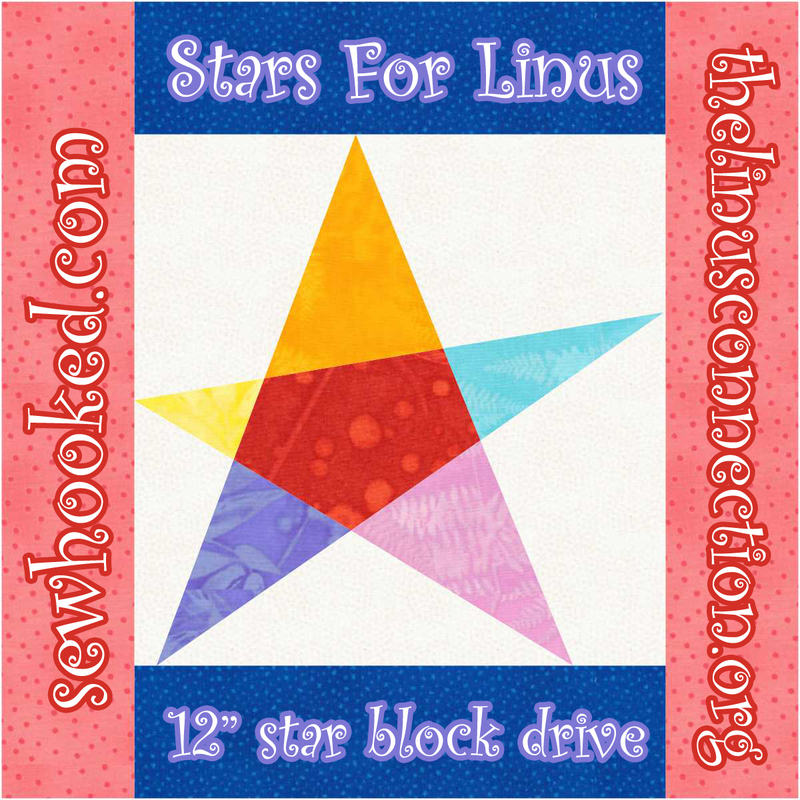 LAST WEEK - QUILT LAYOUTS!